I am addicted! Log Cabin is really a great pattern. 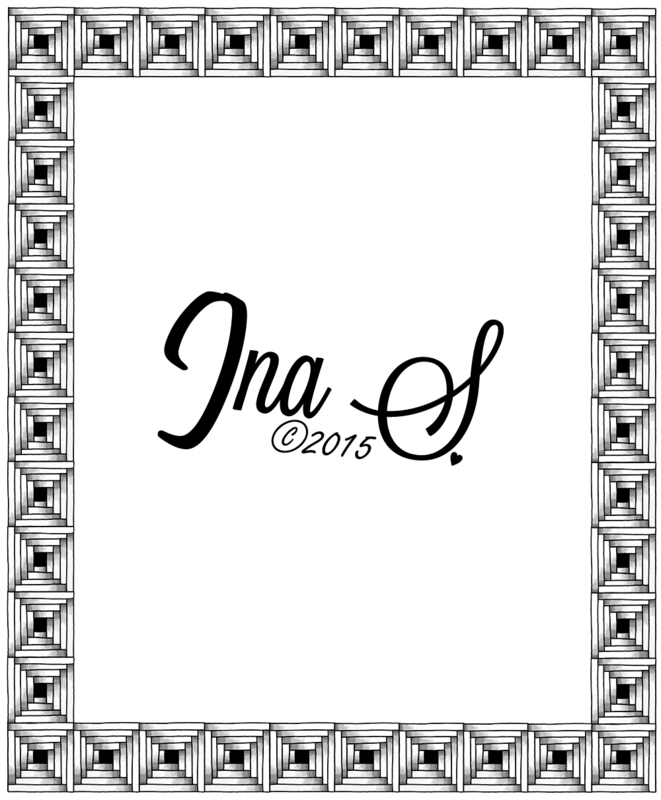 Still working on christmas presents, I decided to create a mat for a black and white photo I am going to give away. Before giving it away, I decided to make a copy of it. I will be shrinking this image and print little gift tags. It is also perfect to print on envelopes. 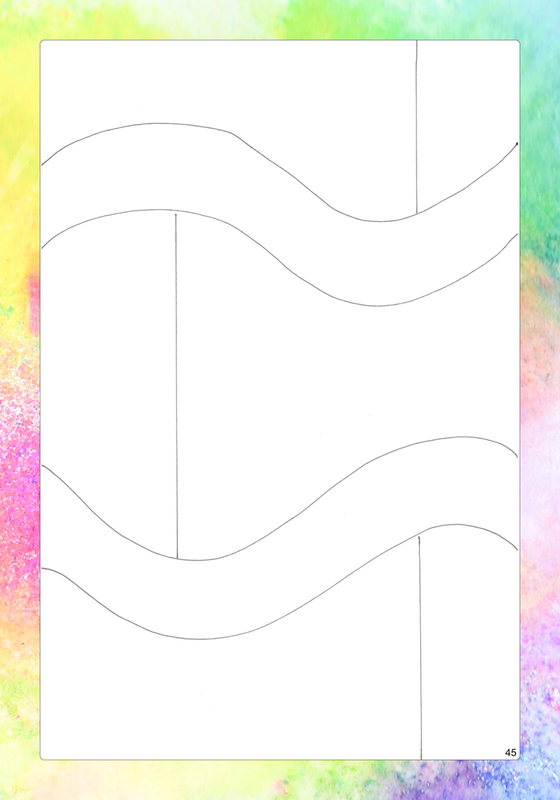 The step out can be found in the pattern section. Have a Zentastic day! I started the book a couple of months ago and then decided to do a ‘quick project’ with Alice and Simona: Tangle It! Journal. I learnt so much during this project. It completely changed the way I approach my new book. 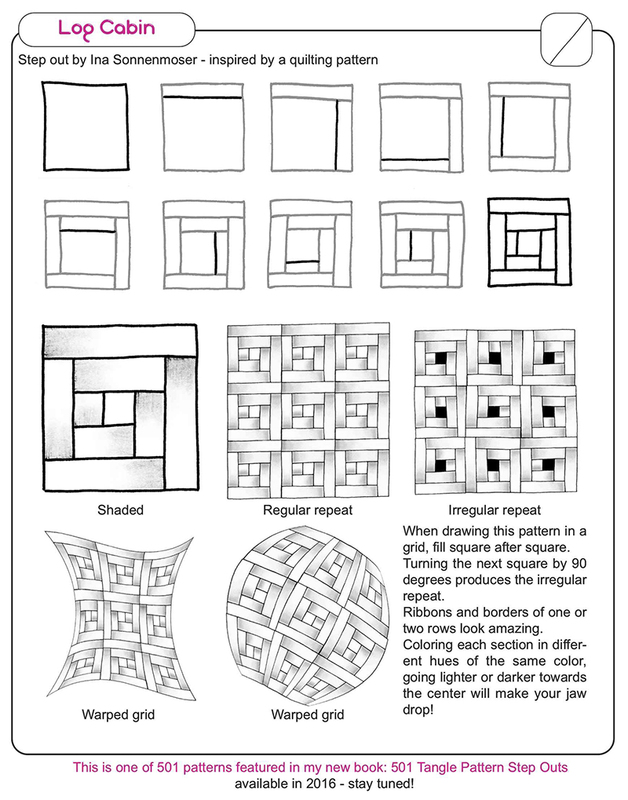 The book will contain approximately 250 patterns from various artists and 250 step by step instructions of the patterns I drew. 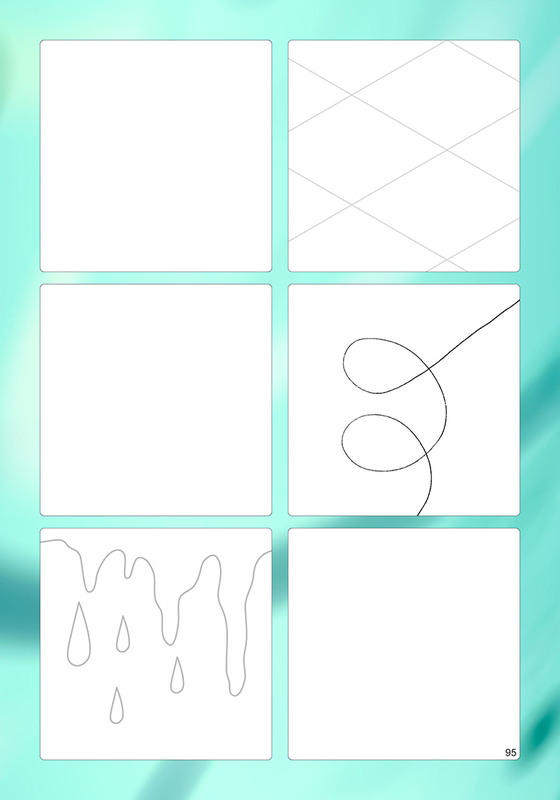 Plus lots and lots of artwork to see all those patterns in action! It is a huge project, but now that I have mastered the Tangle It! Planner with 274 pages, I feel confident that 450 pages will be possible! Stay tuned for more news on the development of the book! Wouldn’t it be great to have book to record important dates and appointments AND a tangle pattern collection in one? Every week a new pattern to try – and for those days when you feel like adding a bit of extra me-time, we included even MORE patterns. 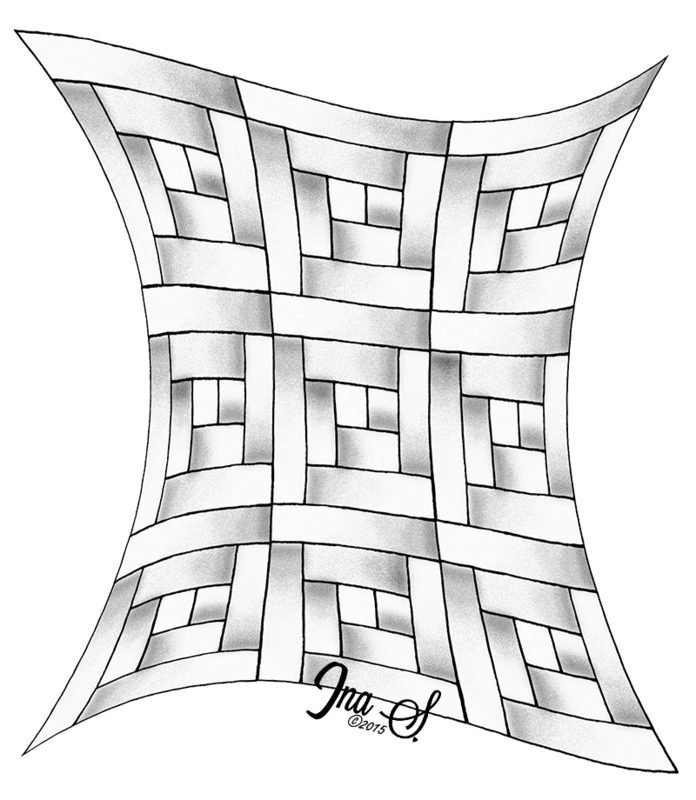 101 NEW patterns in total! 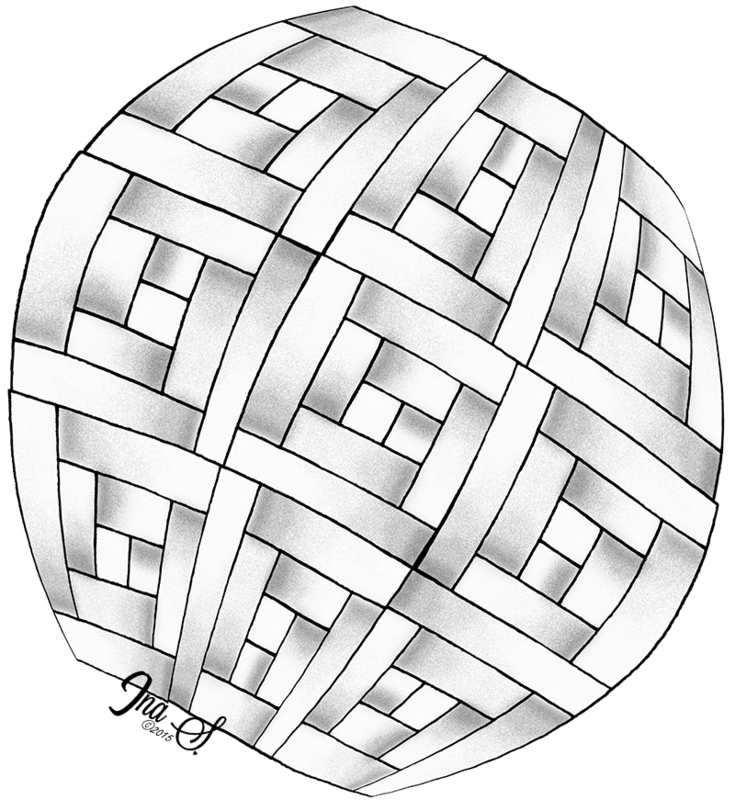 Simona, Alice and myself are so excited to bring you our Tangle It! Planner. 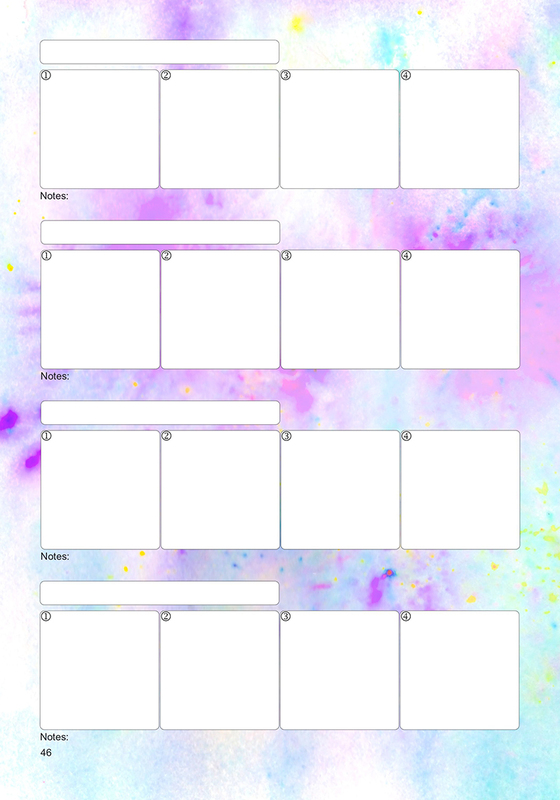 This educational art activity planner for tanglers is sure to inspire, encourage, and motivate you along your art journey. 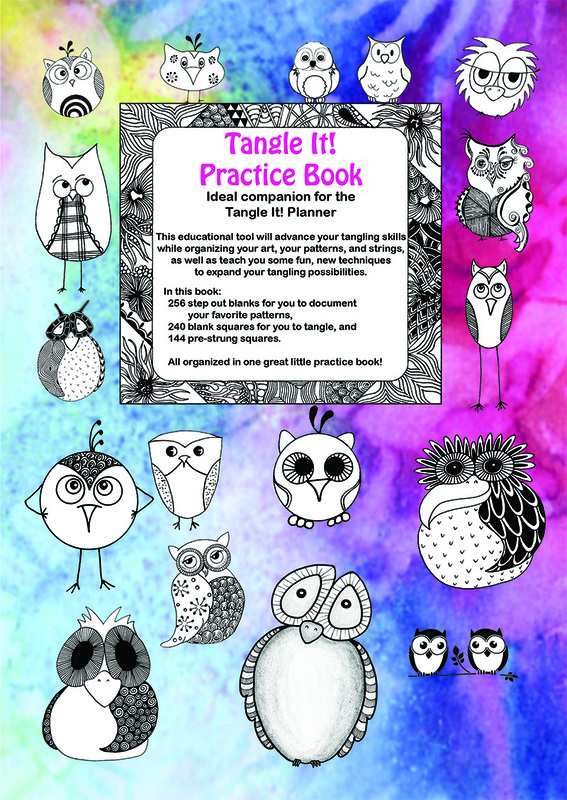 101 exclusive new tangle patterns with step by step instructions, weekly challenges, practice pages and coloring prompts, monthly and weekly planner pages, and so much more. 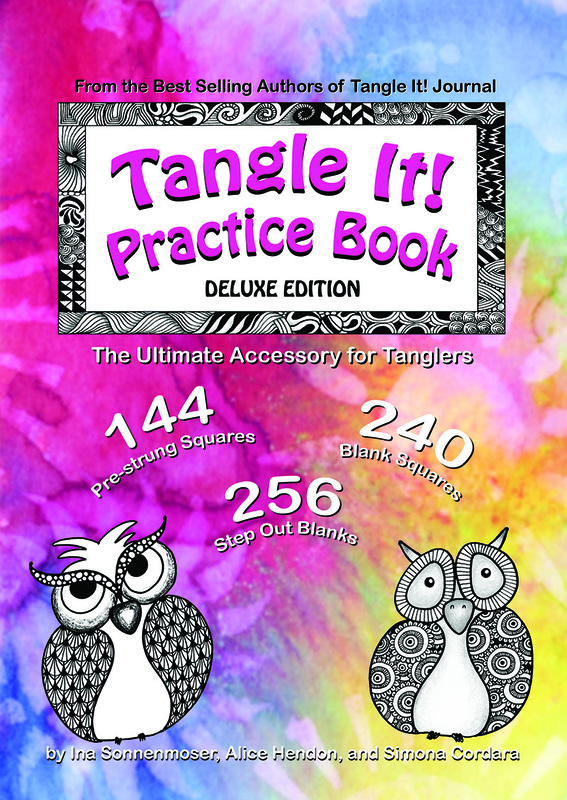 Finally a book that allows you to plan your life AND provide space to practice 101 new tangle patterns! Keep a record of your important contacts, plus additional space for notes, gift ideas and passwords. Available from Amazon and soon in your local bookstore. 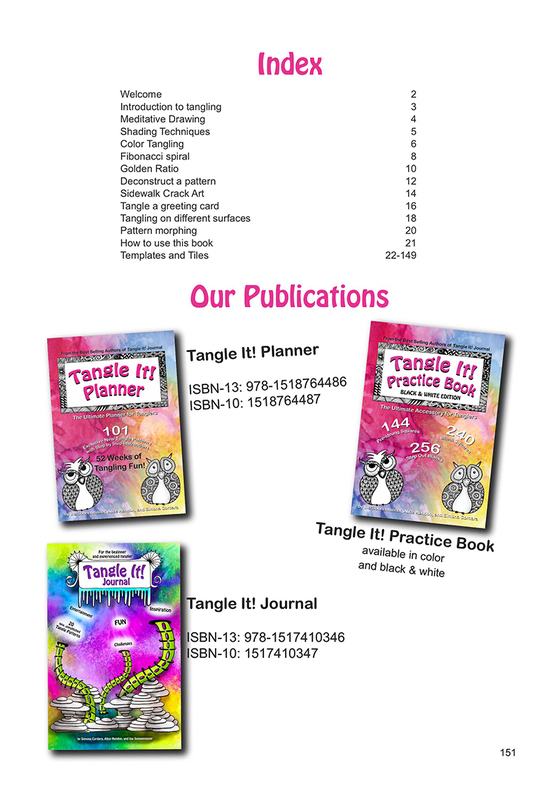 This is the ULTIMATE Planner for tanglers !!! Excerpts from the book can be found on Simalina’s homepage. The bright red leaves of Poinsettia stand for the festive season. Below you find step by step instructions how to draw this beautiful flower.